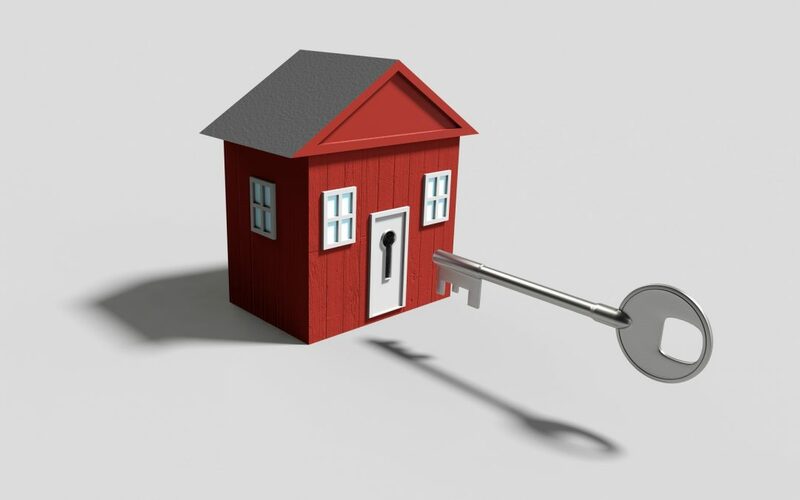 Are you familiar with the pros and cons of rekeying vs. changing locks in your home? Here are 5 important things to know so you can decide which is best. If you’re one of the over 6 million people who bought a home in 2018, getting the keys was probably a highlight of the experience. Keys represent ownership. Of course, taking the keys also creates a dilemma. Do you trust the current locks, as is, or do you venture into the land of changing the locks? Do you consider rekeying them instead? Making a choice in the rekeying vs changing locks question depends on your concerns and wants. So let’s jump in and look at 5 things you need to know. Ever left a key with a friend or neighbor while you travel out of town so they can feed your pets? This is a prime example of a loss of key control. While you certainly trust your friend or neighbor, anyone who has access to their home now has access to your key. Any random person you don’t know could theoretically make a copy. Fortunately, this situation only calls for rekeying your locks. The lock doesn’t concern you, only who might come along with a copy of the key. Renovations or even refinishing can make changing your locks a better solution. For example, you might have polished brass hardware on your door. Say that you change out your porch light to a fixture with an antique brass finish. You might change the locks just to make the look consistent. Changing the locks also makes sense if you replace the door with something fancier or more utilitarian than your current door. Like anything else with moving parts, a lock will wear out eventually. If a lock stops functioning properly, you should replace at the very first opportunity. A malfunctioning lock is an inconvenience for you. It’s also a big security hazard for your home. If you worry about physical security in your neighborhood, that’s an indication you should upgrade your locks. Rekeying won’t make the locks any more effective. The physical makeup of the lock doesn’t change with rekeying. You get a set number of pins. The locks only extend a certain distance into the frame. These features make your doors more secure. Some security systems interact with the door locks. If you get a security system installed, you might need new locks for the system to function correctly. Pro tip: ask about the door and window hardware before committing to a security system. The rekeying vs changing locks debate yields different answers based on your needs and concerns. If your primary concern is key control, rekeying will do the trick. Any copies of your door key become useless immediately. A number of factors can prompt a lock replacement. Hardware failure or a new security system can make it a necessity. Renovations or concerns about physical safety can make it desirable. Tracy Lock & Safe offers a full range of locksmithing services, including lock rekeying and replacement. For more information or to schedule service, contact us today.